Addes Bubba 20/1. I'm giving him action anytime he's within 7-8 shots of lead. Well should have taken the last two weeks off and so I will this week. These trash fields are just too unpredictable. Did put a future on Knox for the Open 125/1. im firing on Molinari and Noren for the Open. Both on my short list. Gotta do Reed as well. I'm on Noren & Knox. I also placed in my work pool with my foursome of Molinari, Rose, Fleetwood and Stenson. Definitely going to cover some of my drinking and golfing expenses while on vacation this week! We got ourselves a shoot out tomorrow boys! I generally don’t bet on Big Cat (i have only done it twice)... but if there is ever a time to do so... it is this Thursday. $360 @ 14-1 initial piece with a likelihood of doubling that. You read my mind, last night I fired $350 on Molinari at 25-1. I've bet Stanley a ton this year and didn't this week. This is golf gambling. Brutal, but it’s still only Thursday. ****, people at only -1 today could win the tourney. JT was odds on late Saturday. Wasn't touching that but easy won for him. 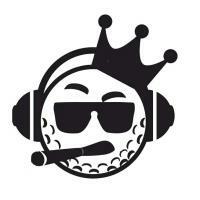 DJ $500 @ 10-1 for the PGA. i want to go with Molinari, but without a break in his schedule since the Open, i imagine he is exhausted. I’m really liking the reports on his putting with the spider mini T sightline. 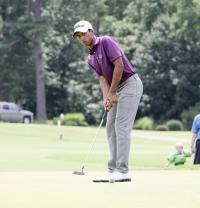 If he putts well (SGPutting +2 or better) it’s game over for the field by mid Saturday. Agree. Think this is his week. Like Rahmbo too on these slow greens and Dechambeau. I'm done betting on tiger. 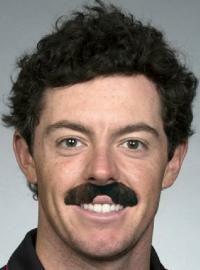 Due to the rules of betting he will top 10 this week. I'm liking Fleetwood, Webb Simpson, Rickie, J Day and Leishman. Stenson at 50-1 is really good value, Fleetwood is up to 32-1. If either hits I could afford some used PXG's! I won't buy them... but I could if I wanted to!